This story takes place on the Kingston Peninsula in New Brunswick. Once a week, 13-year-old Betony is forced to visit her grumpy great-grandmother at her stuffy house. She hates the weekly visits because they are boring and her great-grandmother is always saying awful things about her family. 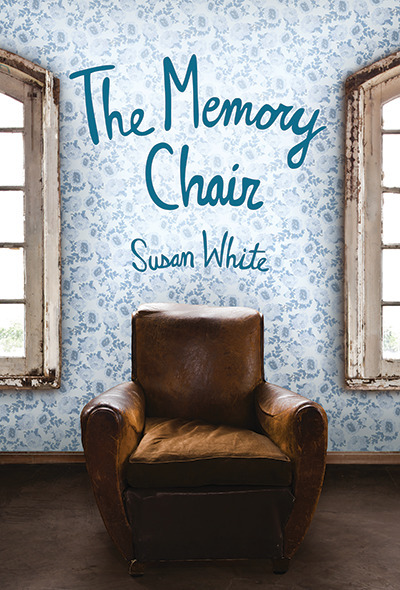 One day while visiting her great-grandmother, Betony sits down in an old, brown chair and she is instantly transferred into her great-grandmother’s past. Over the next few months Betony continues to have these exciting visions and her relationship with her great-grandmother becomes closer. Through the many experiences Betony has while sitting in the chair, she is slowly able to discover a scandalous family secret that has haunted her great-grandmother for decades. The most riveting character is Betony because she, with help from her grandfather, is able to bring her family back together after being apart for many years. She is also kind, smart and a genuinely likeable person. This story allows the reader to have a glimpse of a family’s rocky history and the journey forward to family redemption. Review by Anya, age 14, grade 9.